Does This Key Fob Suggest A Mid-Engine Cadillac Is On The Horizon? Today’s rumormill has just churned out a story that really requires a double-take. 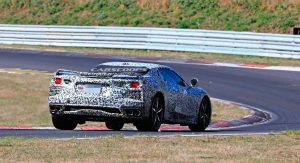 Cadillac could be working on its own version of the mid-engine C8 Corvette. Apparently. The report comes from The Drive who recently received three images of a Cadillac key fob from a mysterious tipster. 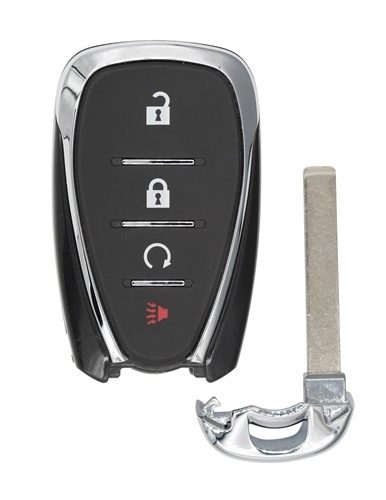 On this key fob are a number of buttons which depict a mid-engine Cadillac model with a retractable roof. 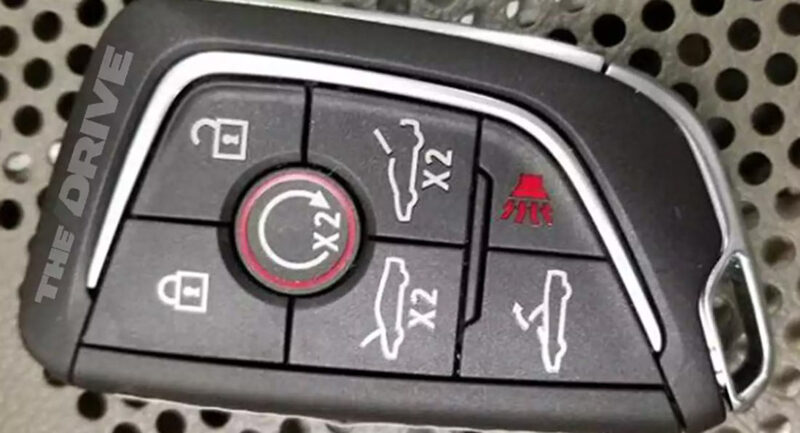 Other buttons show the vehicle with a front trunk opening and another depicts a rear engine cover opening. Before you get too excited, there’s a strong chance the vehicle depicted in the small images isn’t an accurate reflection of the mystery Cadillac model associated with this key fob. 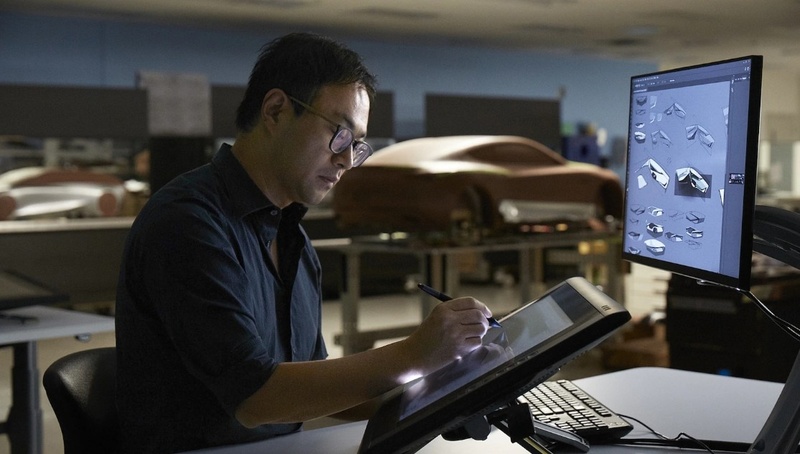 In fact, exactly the same images of a wedge-shaped supercar with a mid-ship layout are found on the key fob of the C7 Corvette, a car with its engine at the front. 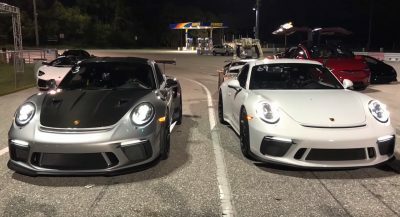 Wouldn’t it be great if all carmakers built mid-engine supercars? If we were to hedge our bets, we’d suggest that this key fob could be used by a future Cadillac model, albeit one that appears a little different to the vehicle depicted. 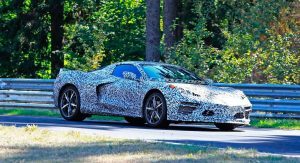 With that being said, it is possible that General Motors may decide to make the most of the C8 Corvette’s new layout and also sell it as a Cadillac to boost sales. 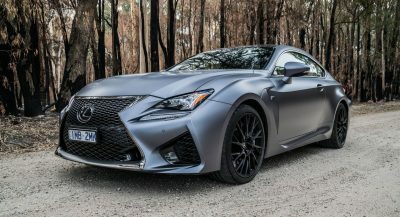 Doing so wouldn’t only give customers the choice between a new Corvette or a more luxury-focused Cadillac variant but it could also create a supercar that acts as the perfect spiritual successor to the Cadillac XLR droptop. 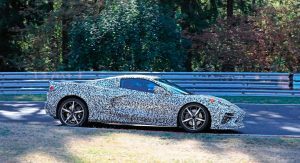 Whatever the case may be, there is one thing that we know for sure; a mid-engine Corvette is just around the corner and it’s set to shake up the supercar industry. We can’t wait. To me it’s suggests CABRIO, not mid engine…. First good news to come out of Cadillac since the turbo-V8 was announced some months back. Perhaps it’ll be the first good looking Cadillac in ages. I say do it! 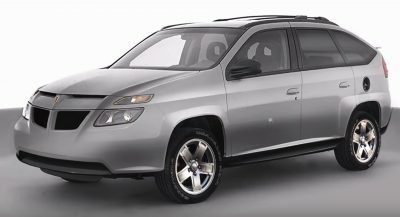 I’m guessing this fob is for the Cadillac EV halo car. 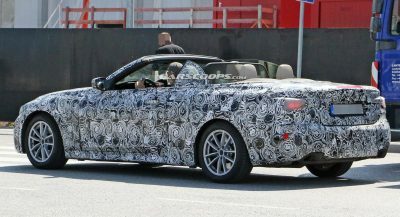 Convertible or retractable hardtop. The “power hood” button is most likely for the frunk. This could be it in the background? 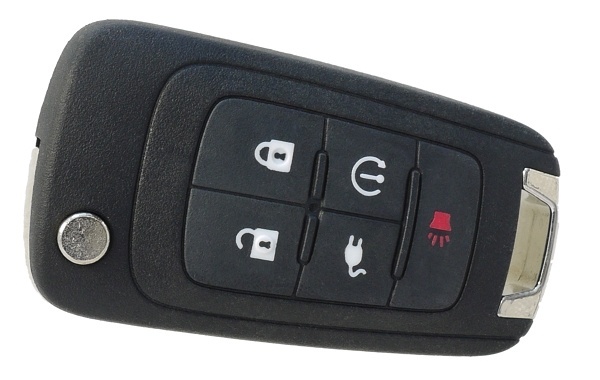 PS – The Bolt and Volt have a Remote Start Button. To remotely start the climate control.